Tickets are available for $15 per person. 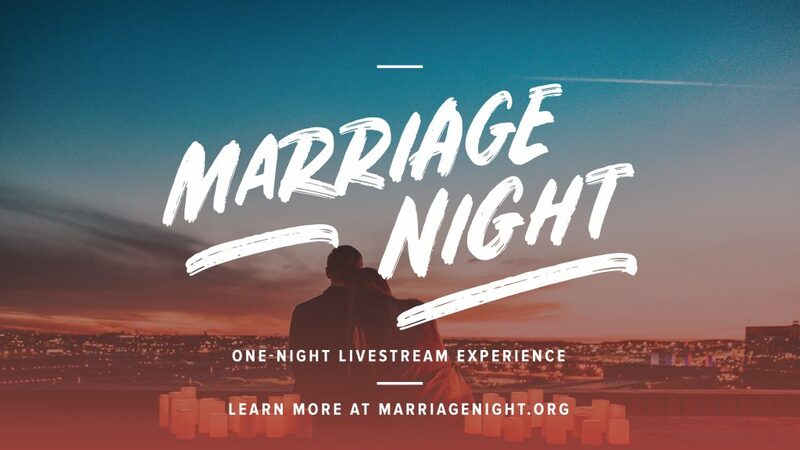 Click below to register to attend Marriage Night at Christ Church. Childcare available for 6wks – 5yrs. You must RSVP for Childcare. We look forward to seeing you at Marriage Night on Friday, May 17 in the Fairview Heights Campus Chapel. Contact Pam Huff at PamHuff@mychristchurch.com with any questions.